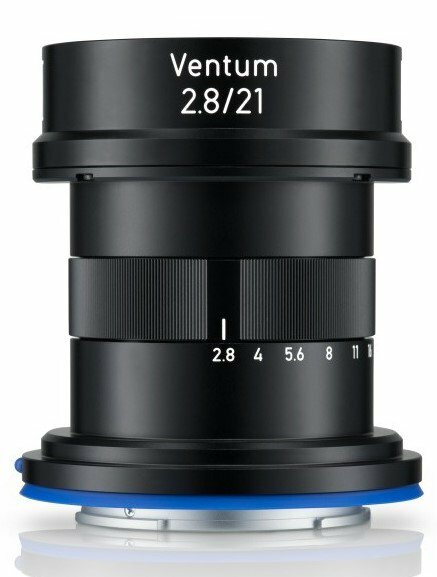 Nokishita Confirmed that the new Ventum Zeiss lens will be lightweight for aerial applications and feature an E-Mount. It is also built to reduce moving parts and be Splash-water and dust-resistant. This entry was posted in Sony lenses and tagged Ventum 21mm f/2.8, Zeiss, Zeiss Ventum 21mm f/2.8. Bookmark the permalink. Trackbacks are closed, but you can post a comment.